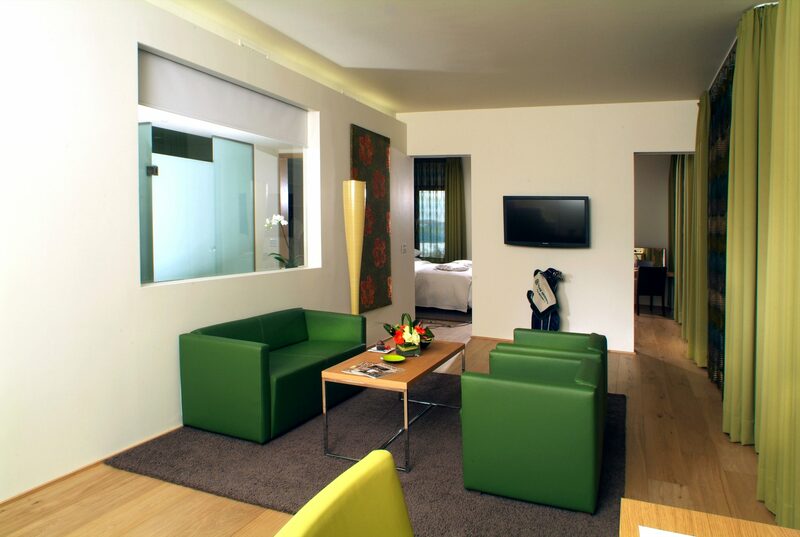 A perfect mix of modern design and gracious hospitality makes our four-star Boutique Hotel a unique destination for golf outings, family holidays, business meetings or quick weekend getaways. We look forward to welcoming you! A perfect mix of modern design and gracious hospitality makes our four-star Boutique Hotel a unique destination. Spacious rooms, luxuriously furnished in modern style, a breathtaking view of the golf course or the rolling mountains of Armstrong County, modern art in the corridors, a library that invites you to relax in comfortable armchairs – you will find all you could wish for to top off your stay here. Our friendly staff provides individual service and is available for your assistance 24 hours a day. Professionally Operated by Providence Hospitality Partners. © 2019 Inn at Lenape Heights & Golf Resort. All rights reserved.